With the rise of smartwatches, smart door locks, and connected cars, the idea of leaving your keys at home isn't as preposterous as it used to be. The right mix of hardware will already let you control certain smart locks and start certain automobiles straight from the wrist, and this will only become more prevalent with time. That's where something like NomadKey comes in. 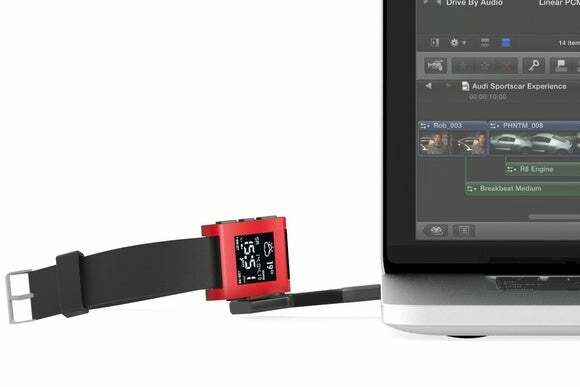 The $20 dongle plugs into a laptop via USB to deliver a charge to a Pebble smartwatch. It fits on a keychain, and isn't that much larger than set of car keys. 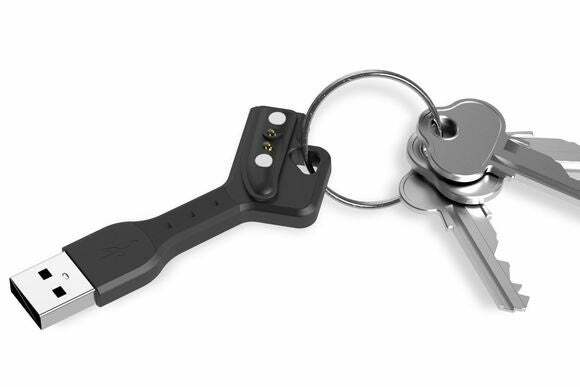 Let's be clear: This particular NomadKey is not going to save you from a potential lockout, at least not unless you're in the habit of lugging a laptop around wherever you go. It's not even compatible with the upcoming Pebble Time (though a separate version is coming). But think of the possibilities. Someone could easily put a battery on this kind of device, providing just enough juice to bring your watch's door-opening powers back to life. 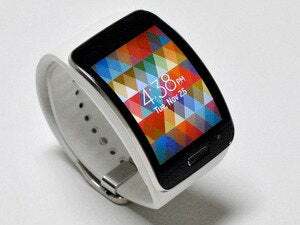 And with USB Type-C, future devices could let you draw a charge from the smartphone in your pocket, extending the watch's battery life by hours. In doing so, the keychain ceases to be essential, and takes on a supporting role for the more versatile device on your wrist. Why this matters: This vision of the future is offered with the disclaimer that it could turn out to be utterly, embarrassingly wrong. And if you're replacing one set of items on a keychain with another, you're not really succeeding in leaving your keychain at home. But if smartwatches are all they're cracked up to be, a portable charger is going to be way more valuable than a pocket full of metal.